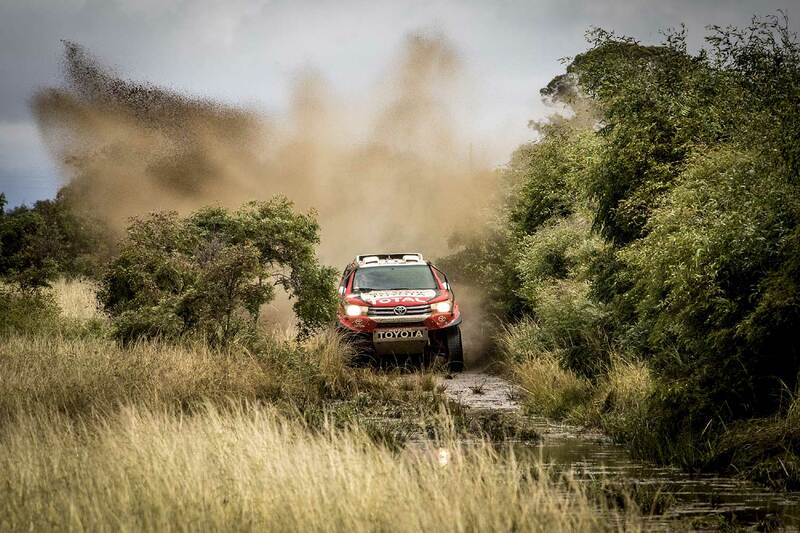 Toyota Gazoo Racing SA will be heading to the battlefields of KwaZulu-Natal in South Africa on the weekend of 4-5 May 2018, in order to tackle the Battlefields 400, Round 2 of the 2018 SACCS. 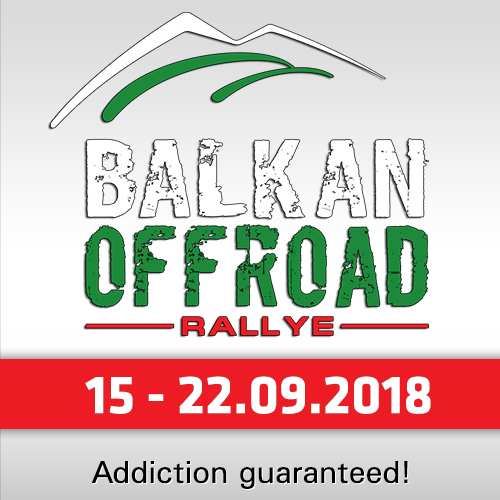 The team will have a new look about it for this race, due to the injury suffered by Rob Howie, who normally co-drives with Giniel de Villiers, at the recent Qatar Cross-Country Rally. 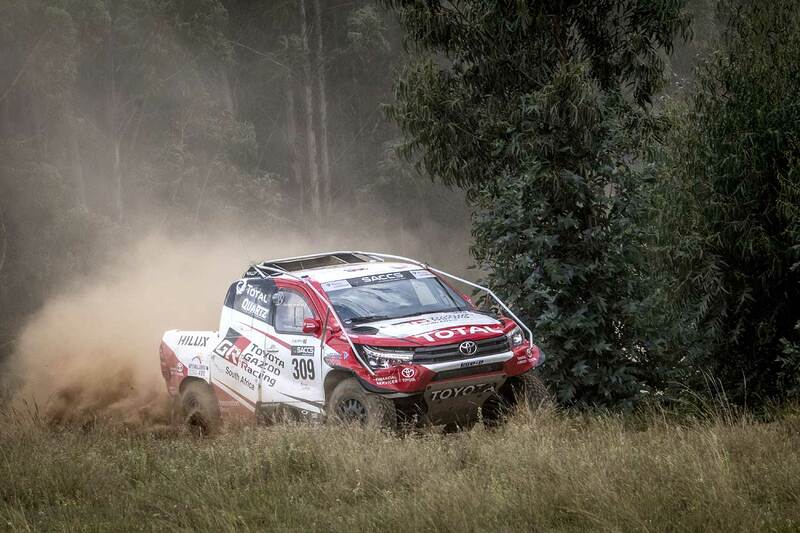 "Rob has been convalescing well, and feels improvements every day, but even so we’ve made the decision to pair Giniel with Dennis Murphy for the Battlefields 400," says Toyota Gazoo Racing SA Team Principal, Glyn Hall. 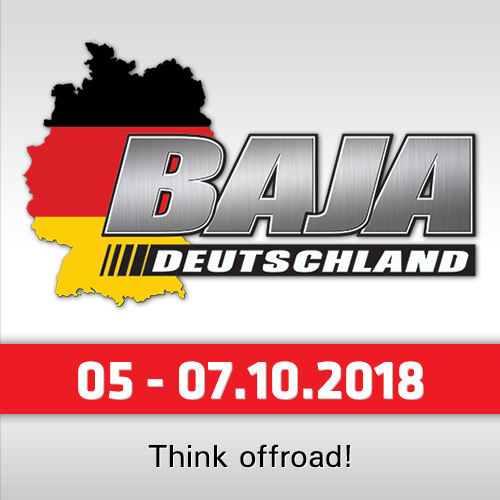 "At the same time, we’ll have Barry White co-driving with Henk Lategan this weekend." Murphy co-drove De Villiers to the SA Cross-Country title in 2017, and the pair should be right on the pace from the start. At the same time, Lategan will welcome White back into the cockpit with him. White has co-driven with Lategan for seven years, starting in the South African National Rally Championship, and moving to the SACCS with Lategan for the 2017 season. This weekend’s race will also offer the team the opportunity to put some of the advances made to the Toyota Hilux during the Qatar Cross-Country Rally into use: "We’ve made some changes to the suspension, and we’re keen to test the results. At the same time, we’ll be testing new cooling systems on both cars, though each car will be equipped with a different system," says Hall. Despite testing some new systems and settings, De Villiers is sure to have his eyes firmly on the championship, after taking the honours at this year’s opening round last month. Partnered with Howie for the Mpumalanga 400, hosted by the town of Dullstroom, De Villiers score maximum points, and will be hoping the keep up the pressure during Round 2. 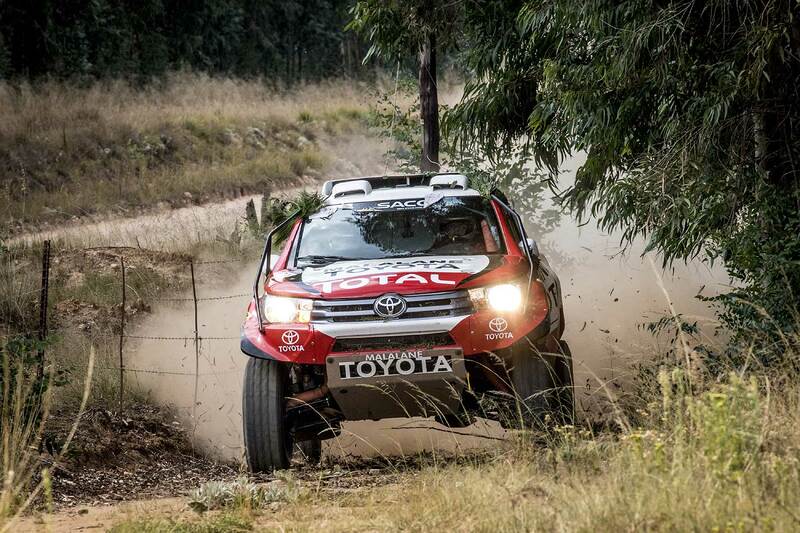 Toyota Gazoo Racing SA’s Johan and Werner Horn, in the Malalane-supported Toyota Hilux, will be aiming to go one place better than in the previous round. The pair brought their car home in second place in Class T, with Ford’s Lance Woolridge taking the win. The Toyota crew, however, are the defending class champions, and a win will ensure that they stay in the thick of this year’s title fight. The race will again be based at the Battlefields lodge, near the town of Dundee in KwaZulu-Natal. Friday, May 4th will see the crews take on a short qualifying loop of approximately 40 km; while Saturday’s main race comprises two loops of roughly 180 km each. 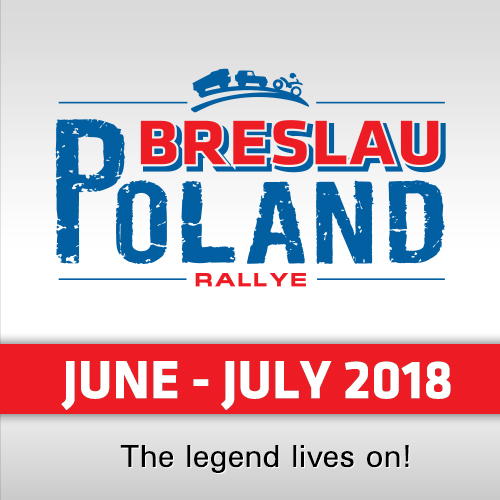 Access to the Designated Service Park (DSP) and all spectator areas are free of charge.